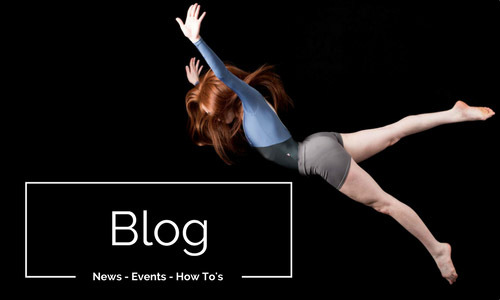 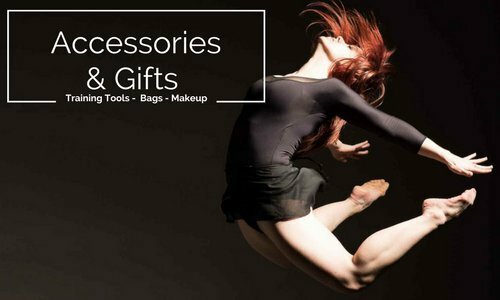 Allegro is the very first and only retailer in the USA to carry this Italian brand of dance accessories! 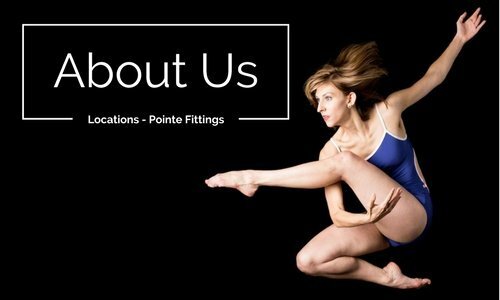 When you wear their pointe accessories, it's clear that this brand understands a dancer's needs. 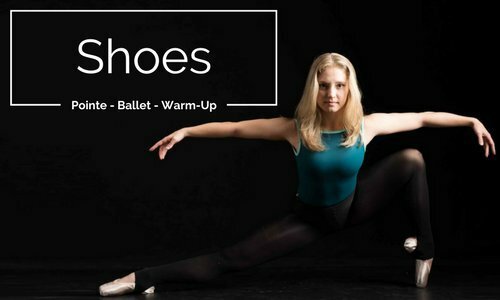 Their toe pads provide the best coverage and cushion, without being overwhelmingly bulky! 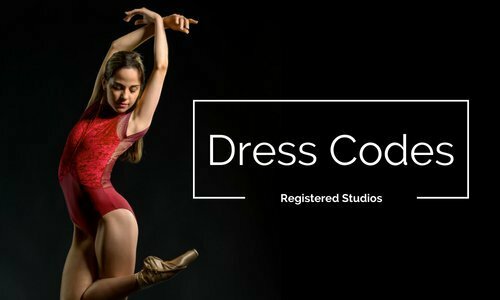 Dance with Color. 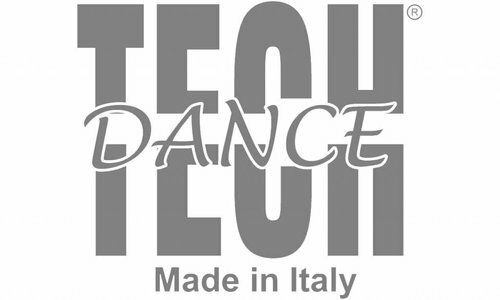 Techdance has been producing dance accessories since 2001, all made in Italy. 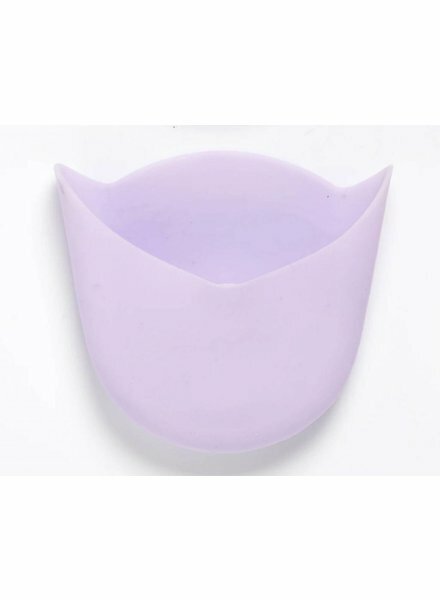 We are famous for our gel products and toe pads, available in a wide variety of colors and perfumed essences. 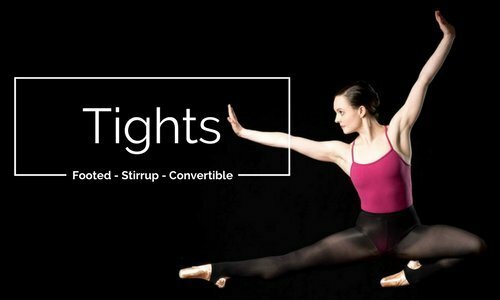 Our gel products are shock absorbing, anti-bacterial, anti-vibration, non-toxic, have exceptional elasticity, and are washable at high temperatures.